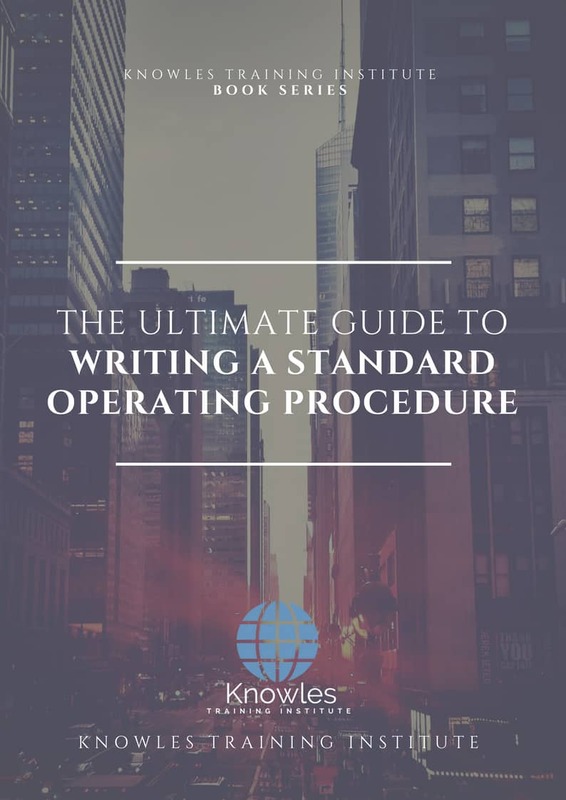 A Standard Operating Procedure or an SOP is defined as a set of instructions that describes all the relevant steps and activities of a process or procedure. If you’re trying to improve an existing business, you have to know how things are going to get done. What are the tasks that you or your employee needs to get done? Which one of your employees needs to do them and what are the best ways to approach and complete these tasks? Writing an SOP is the first step toward systemising a business. The SOP will process workflows which will define the way the employees within the organisation accomplish day to day activities and function. In this course, you will learn the step by step instruction on how to create a standard operating procedure from scratch. 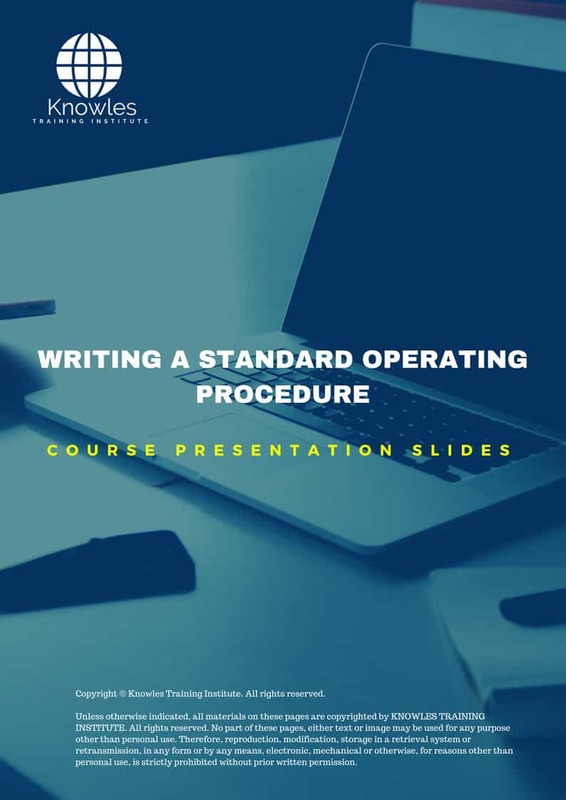 This Writing A Standard Operating Procedure workshop is ideal for anyone who would like to gain a strong grasp on Writing A Standard Operating Procedure. The duration of this Writing A Standard Operating Procedure workshop is 1 full day. Knowles Training Institute will also be able to contextualised this workshop according to different durations; 2 full days, 1 day, half day, 90 minutes and 60 minutes. Minimise learning downtime for new employees. Ensure each employee understand their roles and responsibilities. Provides employees with clear direction to perform a job effectively. Gain support from employees, upper management and stakeholders for your procedures. Ensure consistency in the quality of duties performed. Can be used for reflection and growth or an organization. 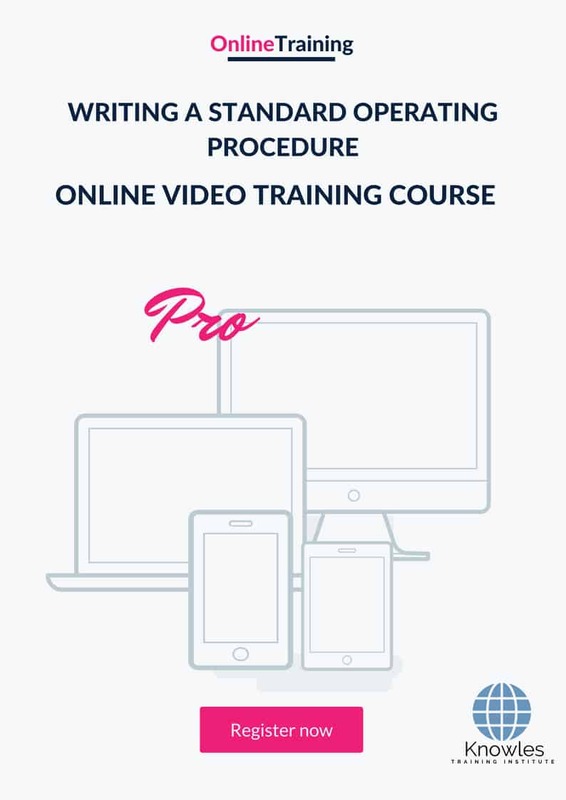 There are 3 pricing options available for this Writing A Standard Operating Procedure training course. 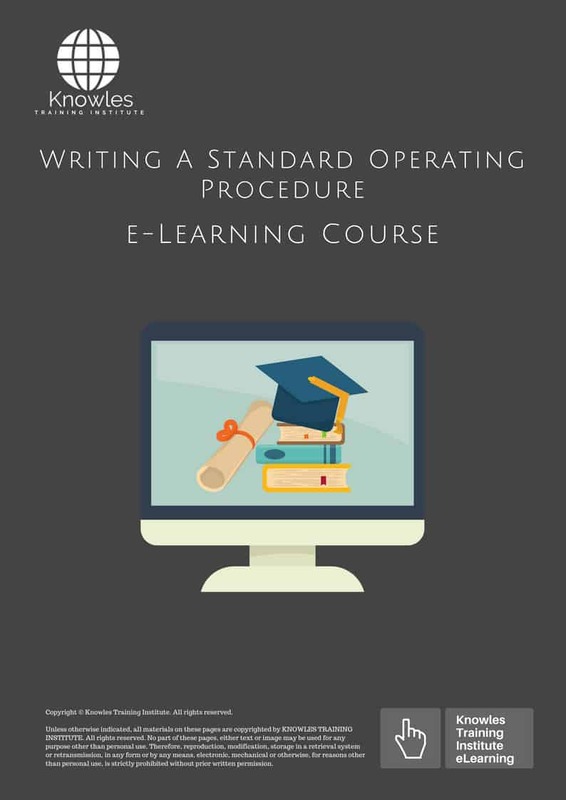 Course participants not in Singapore may choose to sign up for our online Writing A Standard Operating Procedure training course. Request for this Writing A Standard Operating Procedure course brochure. Fill up the short information below and we will send it to you right away! 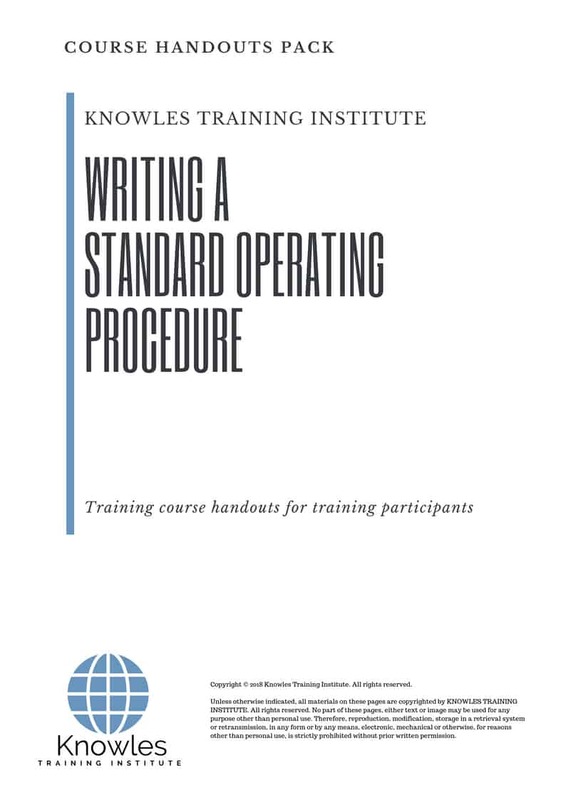 Register For This Writing A Standard Operating Procedure Course Now! 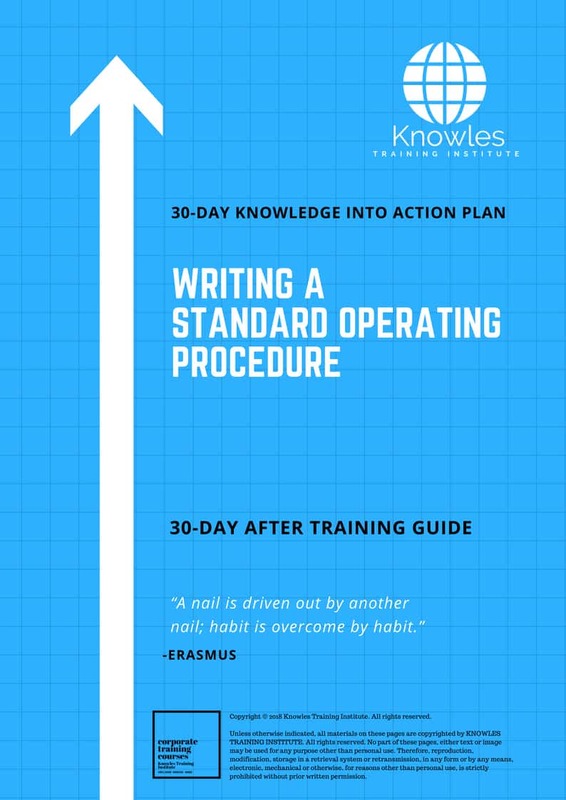 Share This Writing A Standard Operating Procedure Training Course! 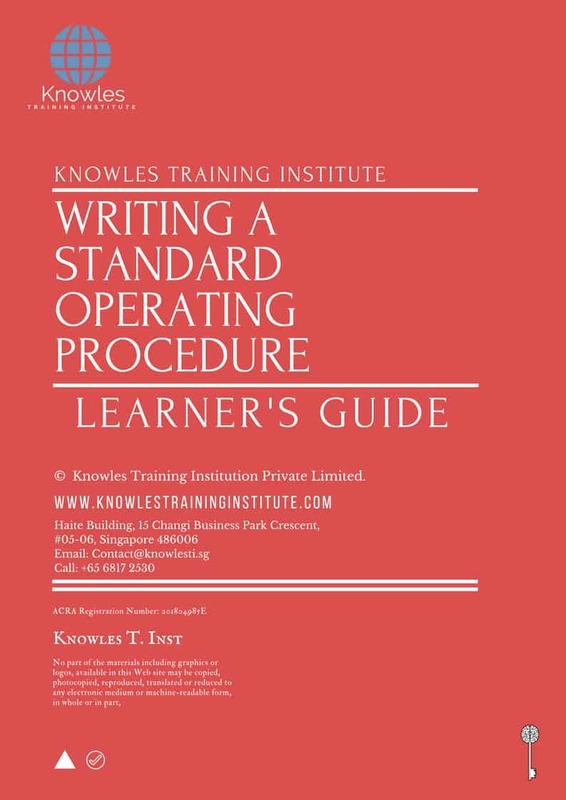 Writing A Standard Operating Procedure course, workshop, training, class, seminar, talk, program, programme, activity, lecture. 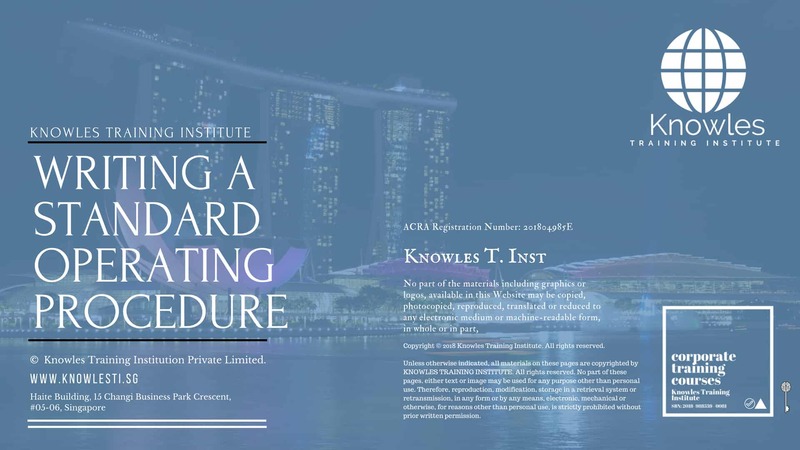 Writing A Standard Operating Procedure courses, workshops, classes, seminars, talks, programs, programmes, activities, lectures in Singapore. Writing A Standard Operating Procedure improvement tips, Writing A Standard Operating Procedure techniques, improve Writing A Standard Operating Procedure, improve Writing A Standard Operating Procedure games, Writing A Standard Operating Procedure improvement exercises, improve Writing A Standard Operating Procedure power, how to have good Writing A Standard Operating Procedure, how to have good Writing A Standard Operating Procedure in studying, how to build up your Writing A Standard Operating Procedure, how to improve Writing A Standard Operating Procedure how to improve Writing A Standard Operating Procedure course in Singapore. 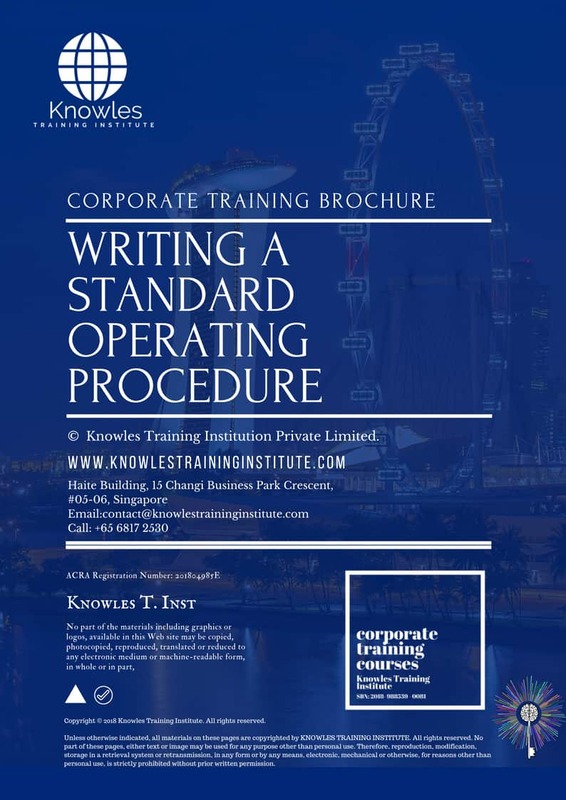 Enhance, boost, build up, enlarge, heighten Writing A Standard Operating Procedure course in Singapore. Increase, intensify, raise, reinforce, strengthen Writing A Standard Operating Procedure. Upgrade, amplify, boom, elevate, exaggerate, magnify, grow, gain Writing A Standard Operating Procedure. 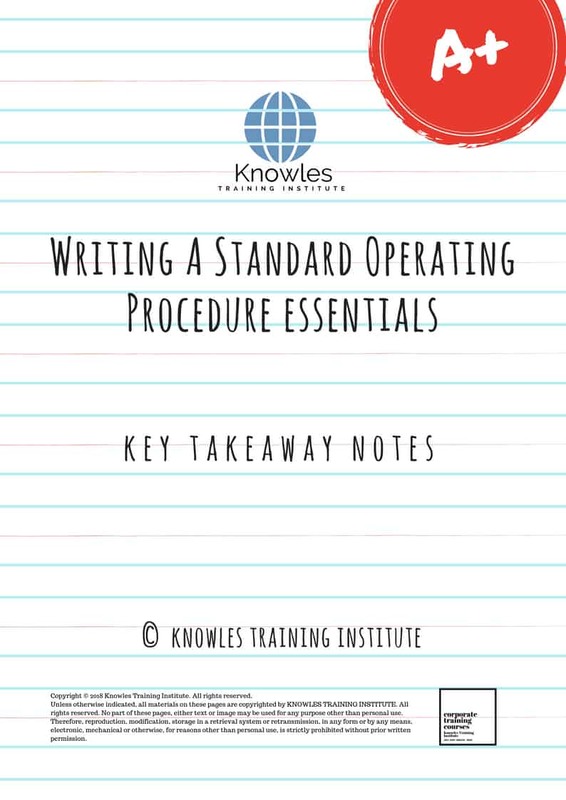 Develop Writing A Standard Operating Procedure, multiple, power up, beef up, bolster, establish, extend Writing A Standard Operating Procedure. Invigorate, restore, step up, toughen, empower, fortify, regenerate Writing A Standard Operating Procedure. Rejuvenate, renew, escalate, expand, maximize Writing A Standard Operating Procedure. Powerful, mighty, impressive, competent, great, excellent, exceptional Writing A Standard Operating Procedure in Singapore. Superb Writing A Standard Operating Procedure. Super, superior, strong, solid, active Writing A Standard Operating Procedure training courses and workshops in Singapore. Writing A Standard Operating Procedure enhancement, booster, building up, enlargement, heightening, increment, strengthening, amplification. Writing A Standard Operating Procedure magnification, growth, development, power, empowerment, regeneration. 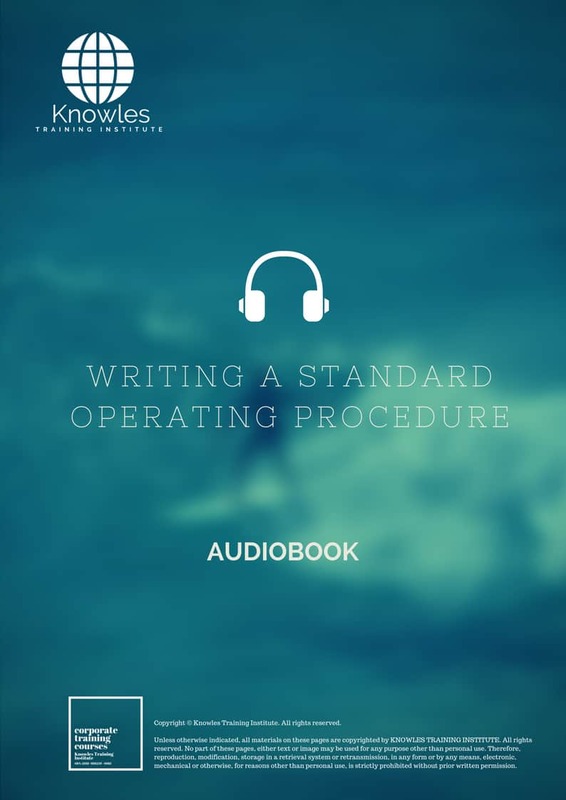 Writing A Standard Operating Procedure rejuvenation, development, escalation, expansion. Writing A Standard Operating Procedure maximization, power training courses & workshops in Singapore.